INJURED? ClAIM YOUR COMPENSATION FOR YOUR PAIN. GET WHAT’S YOURS. WE ARE HERE TO HELP. A1 Accident Lawyer, a Professional Corporation was founded by Attorney Stephen Mashney. After realizing his career as a pharmacist was not sufficiently challenging him, Mr. Mashney went back to law school and passed the California Bar examination on his first attempt. He founded A1 Accident Lawyer in Anaheim in 1994 without having worked for any attorney employer. The firm has grown from a one person operation to a multi-faceted, five attorney law firm handling a variety of cases throughout Orange County and Los Angeles County in both California and Federal courts. Our attorneys handle cases in areas such as auto accidents, personal injury, workers’ compensation, family law, bankruptcy, criminal, estate planning, and many other types of cases. We stand by our clients every step of the way making sure they get the best legal representation available to California residents. We strive to excel in assuring your comfort and understanding when discussing your legal case to insure total clarity. We only hire straight forward, honest lawyers who stand ready to assist you in your case. We assure there are NO HIDDEN FEES and everything is upfront and clear. If one thing is for sure, we believe that everyone deserves the right to clarity. We give honest legal advice and have no hidden agenda. Visit us to get a feel of how we operate our law firm, and get the answers you’ve been waiting for regarding your case. A1 Accident Lawyer, is a Professional Corporation that was founded by Attorney Stephen B. Mashney. After realizing his career as a pharmacist was not sufficiently challenging him, Mr. Mashney went back to law school and passed the California Bar examination on his first attempt. He founded A1 Accident Lawyer in Anaheim in 1994 without having worked for any attorney employer. A California personal injury case is a civil case that involves two or more parties, where an injured person (Plaintiff) sues the person or party (Defendant) that caused the damage or injury to the Plaintiff. Parties often come to an agreement where the case settles out of court to avoid the expenses and the uncertainty of litigation. However, if the parties are unable to agree on settlement terms, then the case is taken to court to seek a more formal dispute resolution. Having an experienced Personal Injury Attorney in Anaheim from the beginning is essential during the entire process. Our knowledgeable Orange County Injury Attorneys will guarantee that you are fully represented and will work hard to seek compensation for your medical expenses, property damage as well as your pain and suffering, as the law allows. Why hire a Personal Injury Attorney in Anaheim / Orange County? You might face huge medical bills, property damage, wage loss as well as drastic changes in your life. Whether you’ve been injured in an auto, truck or any accident, sustained injuries from a defective device or because of the negligence of other individuals or a party, our experienced California Injury Lawyers are able to stand by you every step of the way, starting with dealing with your medical costs, all the way to getting you the right compensation for your damages, pain and suffering as well as any future damages or medical needs. On the contrary to the ads in TV and print media, it is not that easy to get the compensation from your insurer. They always try to put the blame on either you or someone else to ensure that you get least amount of compensation. However, in certain cases, your Anaheim car accident attorney can help you to settle your claim and will win the compensation that you really deserve. Without the help of a lawyer, it is impossible to put the counter arguments in the court. Remember the insurance companies have their own lawyers to defend their own arguments. An attorney will ensure that you will get a fair representation in the court. A perfect personal injury lawyer knows the right steps to take to support you with your case. 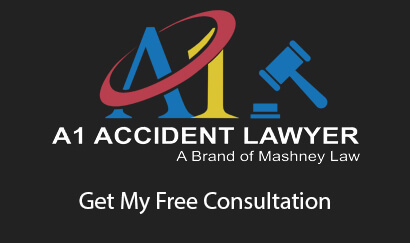 A1AccidentLawyer.com is a brand of MashneyLaw.com which was founded in California Law 25 years ago by attorney Stephen B. Mashney. Law firms with experienced attorneys will work hard and smart and quickly investigate your case to determine liability or the cause of the accident. 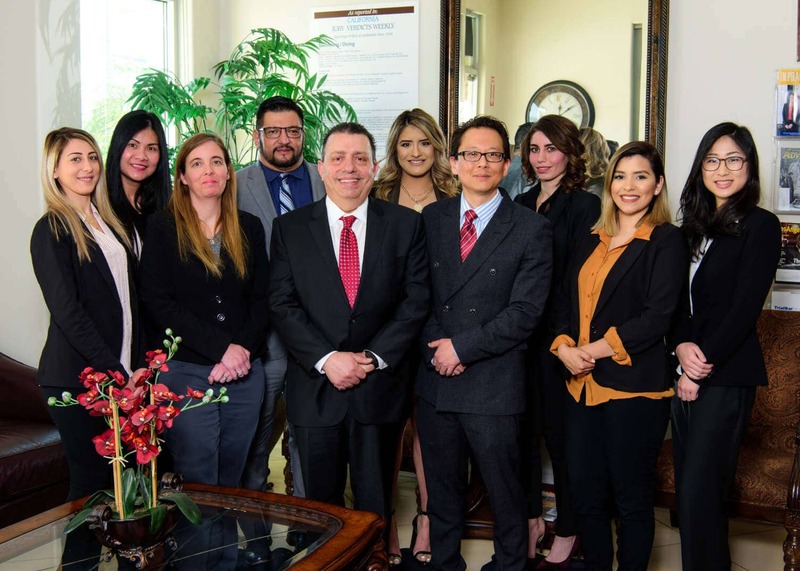 Our experienced Anaheim Attorneys are very understanding and excel in assuring your comfort along with discussing your legal case with you in total clarity. If you are unable to visit us, our attorneys will accommodate you wherever you are and stand ready to assist you 24/7.